Explore some of the highlights of Central America visiting Mexico, Belize and Guatemala on this 21-day adventure. We start in fast-paced Mexico City before heading south to the Mayan ruins of Palenque and colonial beauty of San Cristóbal de la Casas. We continue into fascinating Guatemala, many a traveller’s favourite, with its many colonial towns, pristine lakes and towering volcanoes. From Guatemala City we fly to the fascinating Mayan ruins of Tikal which for many years were hidden in the jungle before continuing into Belize to explore its jungle and islands. Finally we return into Mexico to sample the beaches of Tulum on the Yucatan peninsula. Arrive at Mexico City airport and transfer to your downtown hotel. After breakfast, you will be driven to the Basilica de Guadalupe, one of Mexico’s holiest shrines. After the visit, you will continue on to the ancient city of San Juan Teotihuacan, which flourished several centuries before the arrival of the Aztecs. 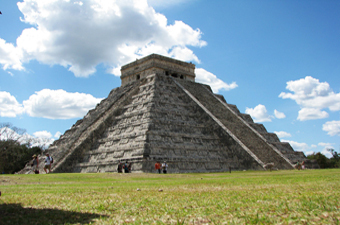 Here, you can explore the awe-inspiring pyramids of the Sun and Moon and walk down the ‘Road of the Dead’ to the Citadel to admire the unique Temple of Quetzalcoatl. On arrival in Villahermosa airport transfer to your hotel in Villahermosa. Transfer from your hotel to Mexico City Airport for your outward flight. Today, you will visit one of the most beautiful and emblematic landmarks of the classical Mayan culture – the ruins of the city of Palenque. The city’s highlights include the Temple of the Inscriptions, where an important burial chamber was discovered in the 1950s, and the imposing architectural complex of El Palacio, one of the most beautiful constructions to be found in the entire environment of Maya culture. 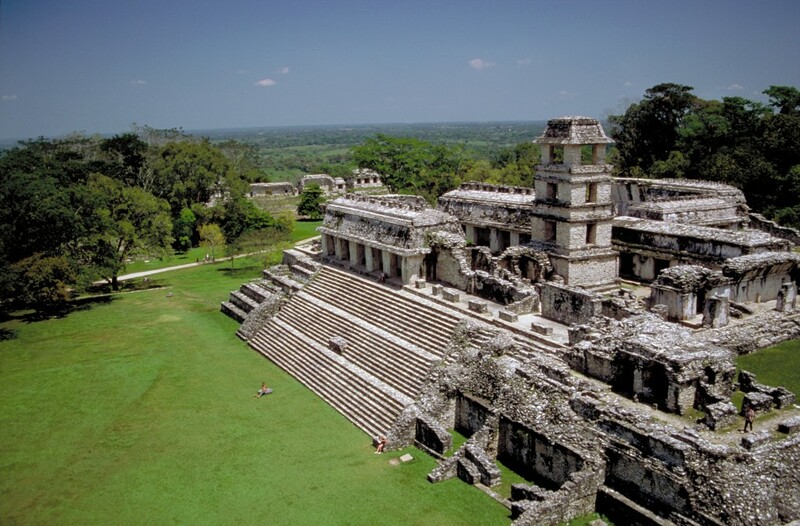 Following the visit, you will be transferred to your hotel in the town of Palenque. After breakfast, you will be taken on a morning drive to Agua Azul, a series of glittering waterfalls set in the lush valleys of the Sierra Madre Mountains. You will then continue your journey through the small but thriving city of San Cristobal de las Casas. Today, you will be taken on a city tour of San Cristobal, taking in the magnificent Cathedral and historic architecture. In the afternoon, you will visit the nearby Indian villages of Zinacantan and Chamula, home of the tzotzil and tzeltal Indians of Mayan descent. Hotel pickup, transfer to Santiago Village. You will take a 30 minute scenic boatride past the three impressive volcanoes of Toliman, Atitlan & San Pedro. Upon arrival you will visit the house where the Maya God, Maximon is living. His location changes every year. You can see a Shaman performing rituals on local people, visit a church and learn the history of the traditional village, visit the local market to learn of local crafts. 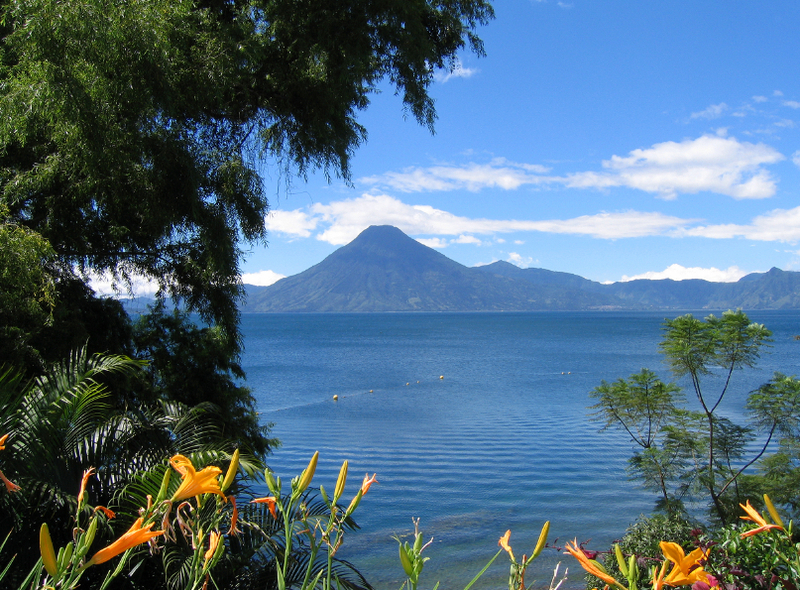 When you are ready you will be transfered from Lake Atitlan to Antigua. Guests are met at their hotel by their English speaking, private driver (Who will be their host for the day) for the 1hr transfer out to the highland town of Chichicastenango. Along the way guests will pass through the central highland region and see the local Maya people in their traditional dress going about their daily lives – working in the fields, collecting firewood, traveling between markets, selling their wares. Upon arrival at Chichicastenango you can explore this famous market escorted by your driver – both the local areas of the fruit & vegetables & everyday items as well as the craft area where you can find endless variety of beautiful textile, wooden & ceramic crafts. Guests can also visit the famous St Tomas Church where local Maya people come to perform Maya rituals within the Catholic church – demonstrating the interesting way the two faiths have combined in recent times. If they want to guests can also hike up the hill to the Pascual Abaj ritual site to see if any local shaman are performing rituals and/or to the cemetery on the outskirts of town. Lunch is provided and when guests are ready they will be transferred onto Antigua (Approx 2,5hr). INCLUDED: Private Transfers, Bilingual Host Driver & Lunch. NOT INCLUDED: Tips & Gratuities. You will be met at your hotel reception by your private guide to begin your half day walking tour of Antigua. Your tour will cover the cultural, historical & social highlights of this colonial city with a behind-the-scenes look at some of the many ruined churches, convents, and cathedrals. Entrances are included to the Iglesia San Francisco, the Cathedral and La Merced Church. 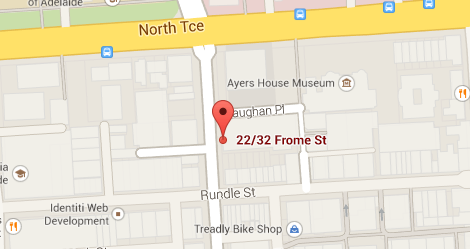 This tour is flexible and if you have specific sites that you wish to see please notify your guide. If you wish to visit other monuments you will need to pay the entrances directly. 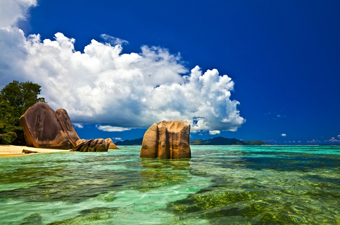 At the end of the tour your guide can accompany you back to your hotel or take you to a place of your choosing. INCLUDED: Entrances to the Antigua Cathedral, the Merced Monastery & the San Francisco Monastery, Private Guide, Use of Tuc Tucs. NOT INCLUDED: Entrances to other monuments, Lunch, Tips & Gratuities, and Use of Taxis. Private transfer from the Belize border to the your hotel in the outer area of Cayo District. 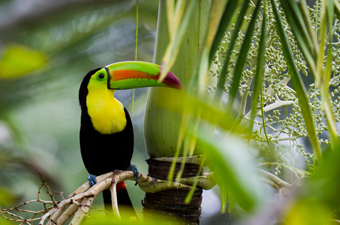 Today you are free to relax and enjoy the pure air and the beauty of the wonderfull Belizean Rain Forest. Private transfer from your hotel in Cayo District to San Ignacio Airport. Arrival in Caye Caulker and Transfer to Seaside Cabanas resort. Free days in Caye Caulker at your leisure. Transfer via water taxi from Caye Caulker back to Belize City. You will be met at the Belize City water taxi station and be transferred to Tulum (Mexico) in a private transportation. Free day to enjoy the white sand beaches and pristine waters of Tulum. Transfer from Tulum to Cancun. Transfer from your hotel to Cancun Airport for your outward flight.